Cleaning and disinfecting are part of a broad approach to preventing infections diseases in educations facilities. 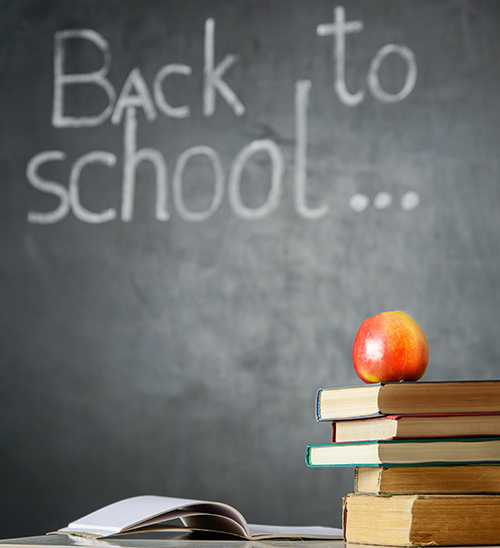 Metro Clean can help you better meet your school’s cleaning and disinfecting needs. Dust is implicated in many health complaints. Rather than trying to chase dust around a building, it is best to stop it at the door with matting, trap it in vacuums so it does not circulate into the air, and remove it from surfaces rather than driving it airborne. Long mats that cover several feet trap the most soil. Vacuum cleaners that channel air through multi-stage filtration in sealed vacuum bodies rather than open cloth-bag systems can hold more dust and reduce airborne particles. Residue-free anti-static disposable dusting sleeves that fit over wooly or feather duster heads remove dust rather than moving it around. The sleeves keep dusting tools at peak efficiency and appearance and replace oil or solvent-based treatments. Metro Clean team members follow an established protocol to regularly disinfect areas where germs are transmitted- desktops, cafeteria tables and chairs, drinking fountains, restroom fixtures, door knob handles and so on. This can help protect the health of students, staff and visitors. In classrooms, for example, a Metro Clean team member will pre-spray all desks with a germicidal cleaner, then wait 10 minutes for maximum effect before wiping the desks in sequence. A quality cleaning improves student and staff productivity and lowers absenteeism and will also extend the overall life of your facility’s exterior and interior surfaces.